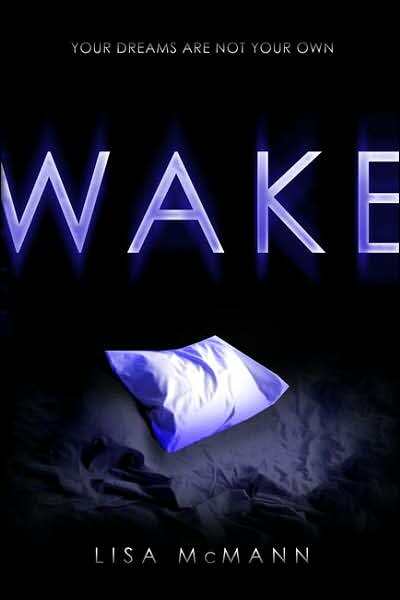 Wake by Lisa McMann is a fairly innovative and enjoyable title. The basic premise is fairly simple, Janie has a special ability that she can’t control that results her being sucked into people’s dreams. Throughout the book, with the aid of a love interest, and a dead woman, she learns how to use and control her powers. The story itself may be simple, and the typical ‘super special powers!’ but McMann makes it work in a few ways. One, she really develops her character. Janie is not just someone who has a super secret power; she’s also someone with an alcoholic mother, no father, a troublesome best friend, and hopes to earn a scholarship to go to college. She also does not like her power, and doesn’t know how to use it. Most of the book is her hating her power, and there is a theme to the story of not hating what you’ve been given in life, but to make the most of it. McMann also makes the story of Janie interesting to read, even if there’s not too much action. She writes in an unique style, giving the story a mystical feel, and successfully draws the reader into the story. My main complaint is with how predictable the love story is between Janie and her love interest, but it’s not enough to hurt the book too much. A quick and fun read, I recommend it.